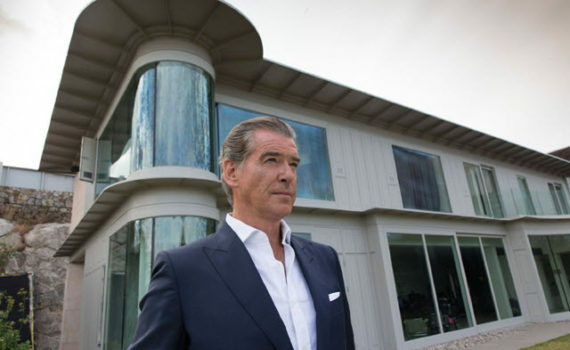 The days when Pierce Brosnan would do good movies seem very distant. He does these strange thrillers now, if not worse, and it’s hard to remember him as James Bond, or even Thomas Crown. I actually will always love him for Mrs. Doubtfire though, so there’s that.